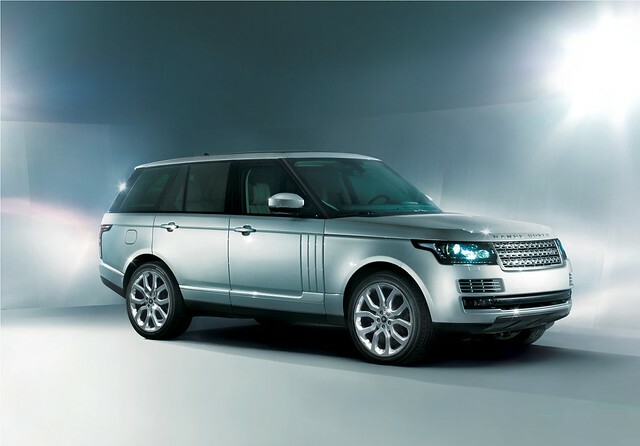 Dubai, August 15, 2012 – The all-new Range Rover is the most capable and most luxurious Land Rover yet. Lighter, stronger and with new levels of refinement, the Range Rover reinforces its position as the world’s finest luxury SUV. “Designing the nextgenerationRangeRover, following over forty years of success, came with a huge responsibility to protect the DNA of such an icon,” said Gerry McGovern, Land Rover Design Director and Chief Creative Officer. To deliver the model’s characteristic effortless performance, customers have the choice of refined V8 petrol engines and for North Africa, TDV6 and TDV8 diesel engines combining responsive performance with outstanding CO2 emissions. 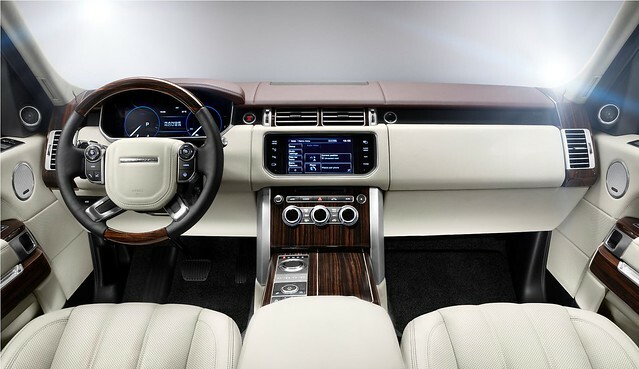 The all-new Range Rover has been engineered with the latest developments in vehicle technologies, from interior luxury features such as exclusiveMeridiansurround sound music systems and power upper and lower tailgates, to advanced chassis and driver assistance technologies. Designed and engineered at Land Rover’s development centres in theUK, the new Range Rover will be produced in a new, state-of-the-art manufacturing facility atSolihull,UK- employing the latest low-energy aluminium body construction technologies. On sale from September 2012 [market dependent] with customer deliveries scheduled to start from early 2013, the all-new Range Rover will be a truly global car, available in over 160 markets worldwide.